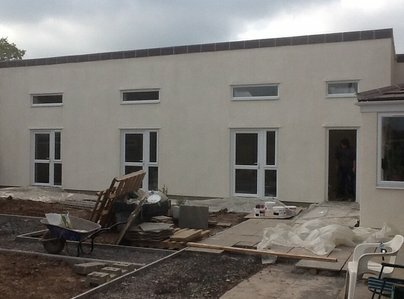 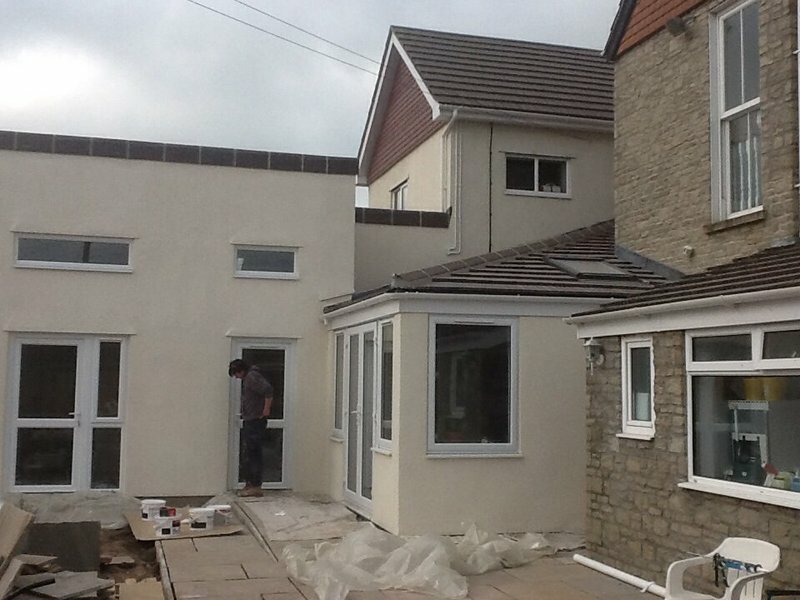 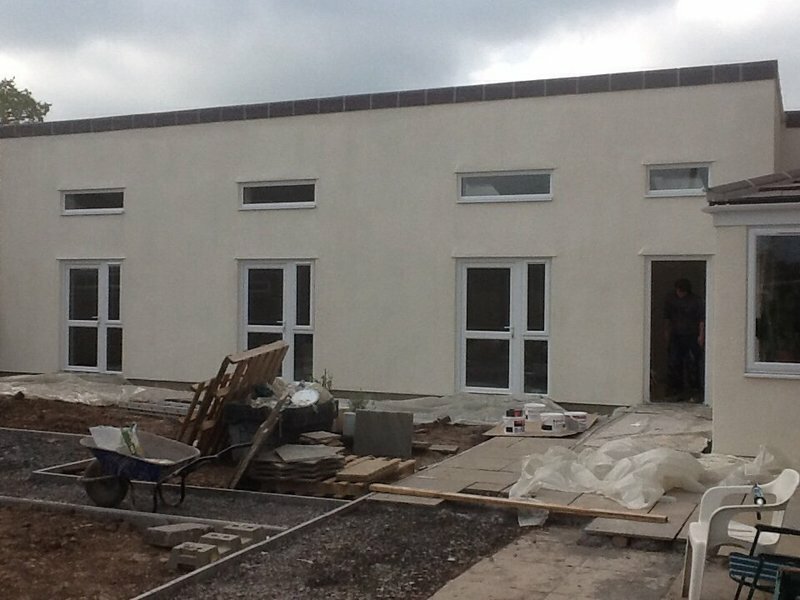 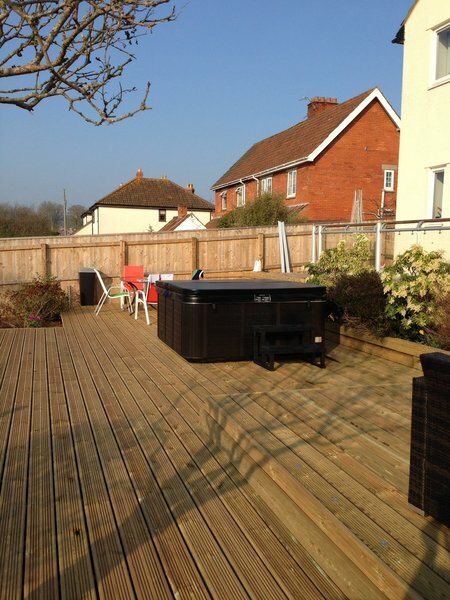 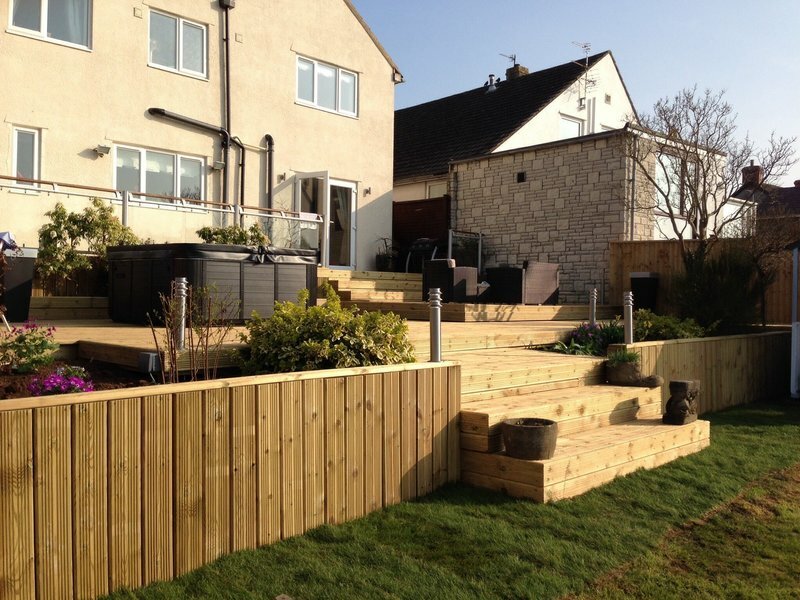 Somerset based Eco building contractor coving all aspects of building work from patios to new builds. 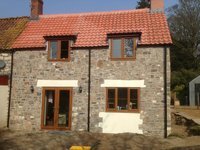 We have been building for over 25 years & fully insured to cover all your building needs, all contractors are city & guilds qualified, Nic, gas safe, etc. 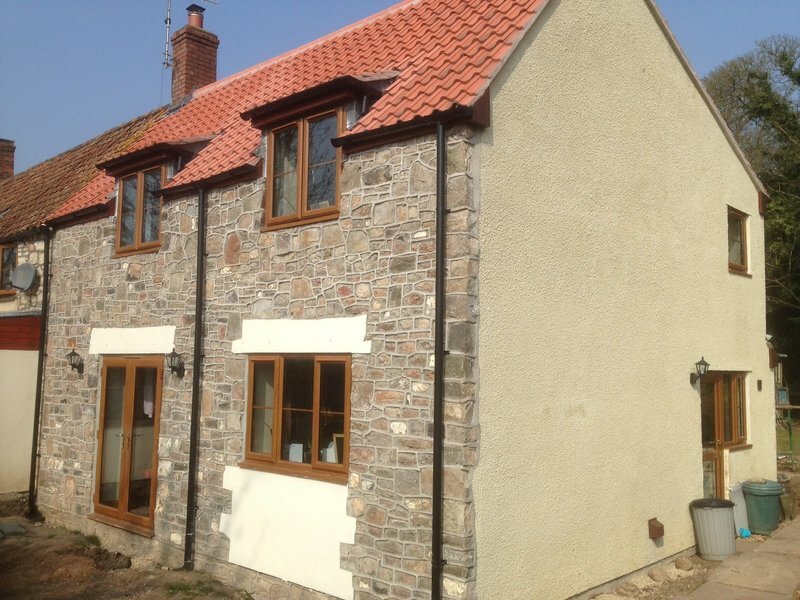 please contact us for any advice on your building projects & needs.